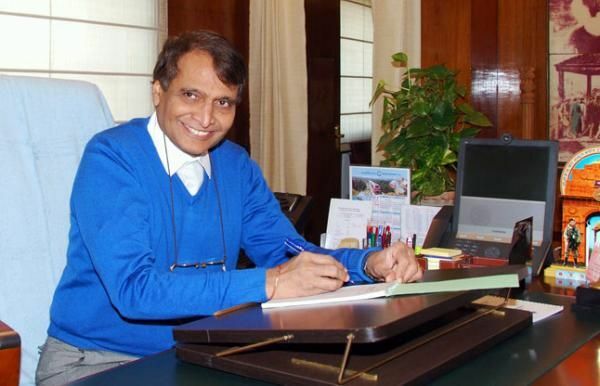 Home » Budget News » #RailwayBudget 2016: How will Suresh Prabhu balance fare hike demand with aspirations? 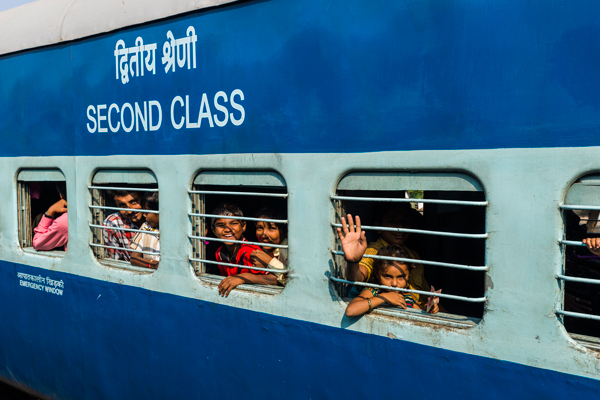 Railway Minister Suresh Prabhu faces a stiff dilemma on whether to raise fares and freight rates in his second Rail Budget on Thursday, as railway finances come under tremendous strain. Falling revenue collections and an increasing demand for funding various capacity augmentation projects as well as the need to improve passenger services require hiking up fares. 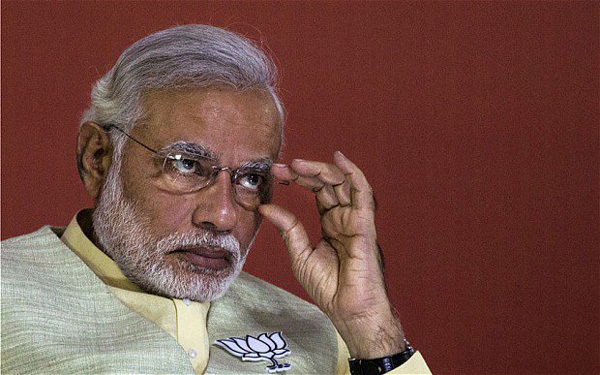 However, a section in the Railway Ministry does not favour any such move. Their argument is that an increase at this juncture will not be a very good idea as elections are round the corner in four states and the price of diesel is on the downslide. "Diesel price is on the decline. Passenger bookings and goods loadings are also on downslide. So, at this moment hiking freight rate and passenger fares will affect the Railways adversely," sources in railways said, adding "fare hike can be effected anytime after budget also if required and it is not necessary that it has to be done only in the budget." Besides, Prabhu will also have to take a call on whether to impose safety cess for strengthening safety measures to prevent accidents. However, railways have already decided to run many special trains on higher fares in popular routes catering to the growing demand during the festive season, an indirect way of hiking fares. The cross-subsidy from freight to passenger operation has crossed Rs 30,000 crore this year while the Seventh Pay Commission burden is about Rs 32,000 crore. Railways have earned Rs 1,36,079.26 crore against the target of Rs 1,41,416.05 crore during the April-January period, a decline of 3.77 per cent. It appears that Prabhu will have to depend mostly on the External Budgetary Resources (EBR) for execution of the capacity augmentation projects and he will provide details of his resource mobilisation plan in the Rail Budget 2016-17. Since Gross Budgetary Support (GBS) from the Finance Ministry, it is unlikely to meet the railways' expectation; funding of projects will be mostly from EBR. While the announcement of new trains is unlikely to be made for the second consecutive year, a new service will be launched selectively to cater to the local requirement and demands. In the suburban section, the Rail Budget will announce the introduction of AC suburban trains in Mumbai, which will be replicated in other areas as well. The fare of AC suburban service will be higher than of a regular local train. 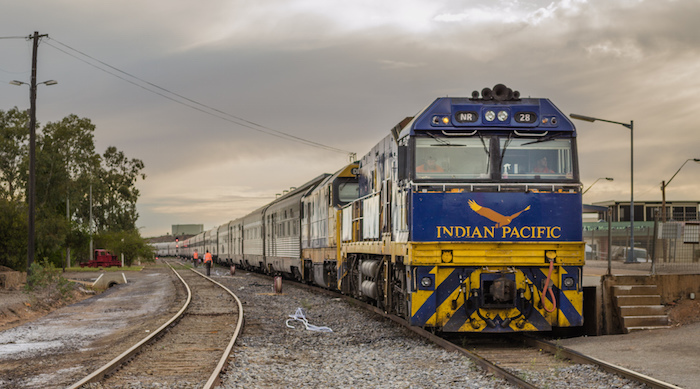 The introduction of a dual-mode engine to enable the train to run both on diesel and electricity is likely to be announced in the budget. Prabhu will give details about the concerted efforts being undertaken by the Railways to keep stations and trains clean and environment-friendly in his second budget speech in Parliament on 25 February. Continuing with 'Swachh Bharat' drive, Prabhu is also likely to announce plans for installation of bio-toilets and vacuum toilets in as many trains and placing dustbins in every coach. According to sources, since Swachh cess is imposed on railways, there is a likelihood of getting a portion of Swachh fund to carry out cleaning exercises at rail premises. All 400 stations being planned to be developed with private participation are likely to be announced as "green stations" with several environment-friendly measures like the generation of solar energy, recycling of water, conversion of waste to energy, and use of LED lights to be incorporated in the plan. READ NEXT >> Deepika Padukone and Brad Pitt, Priyanka Chopra in Baywatch; Bollywood ladies going places!